It’s all over. Out of 16 titles, one came out victorious. 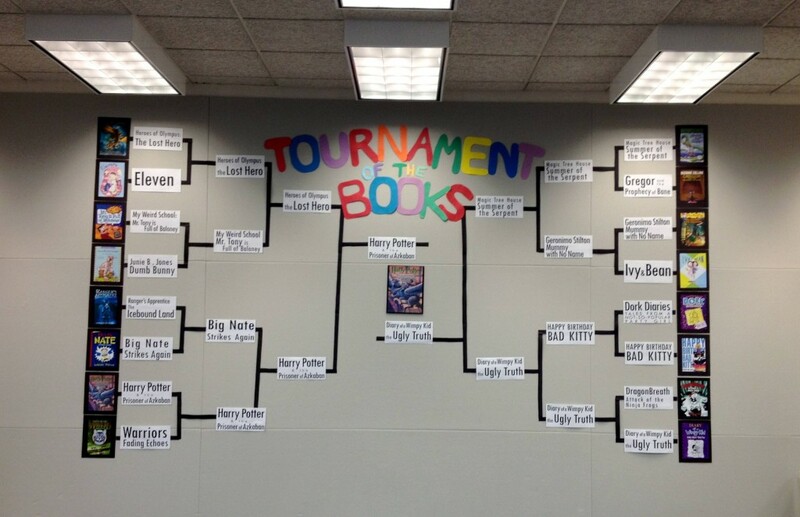 After weeks and weeks of voting throughout March, the Tournament of Kids Books came to a close last Saturday when Harry Potter and the Prisoner of Azkaban by J.K. Rowling was announced as the winner. Over 400 kids participated in voting! And good ol’ Harry claimed the championship by 3 votes…. 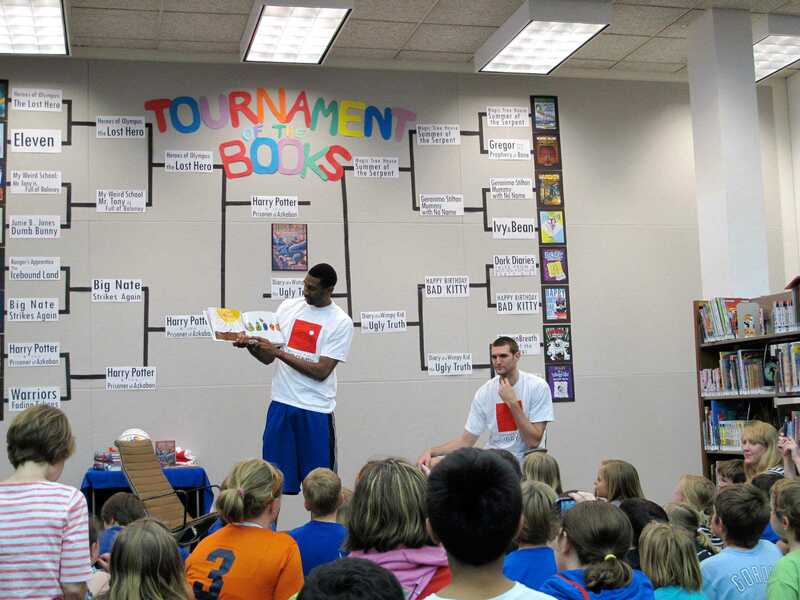 The Lawrence Public Library was very fortunate to have two special guests from the University of Kansas Men’s Basketball Team, Justin Wesley and Jeff Withey, assist in announcing the Tournament of Kids Books winner. They also selected the grand prize raffle winners and each read a picture book to an awe-struck attendance. 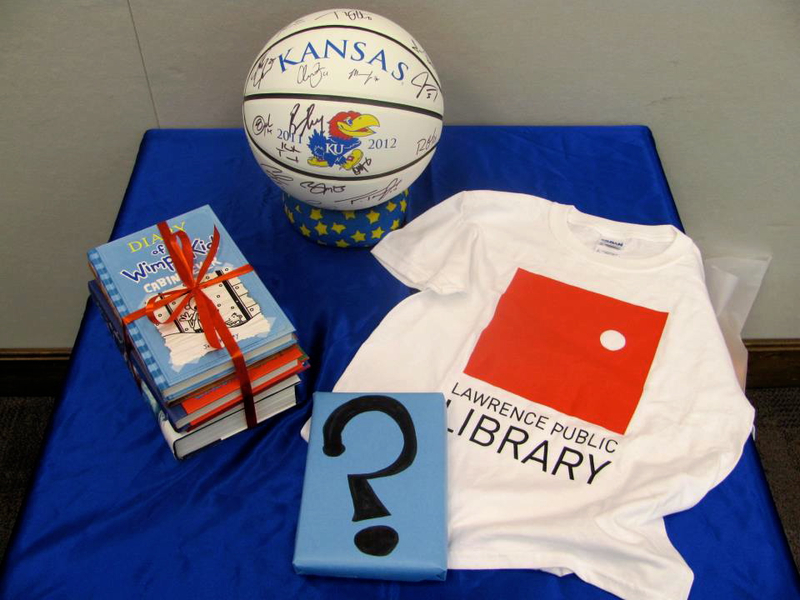 Each week a raffle winner was chosen for a stack of books provided by the Friends of the Library, but kids who voted throughout the month were ALSO eligible for the grand prize raffle: A signed basketball by the 2011-12 KU Men’s Basketball team OR a stack of the newest titles by the authors represented in the tournament. 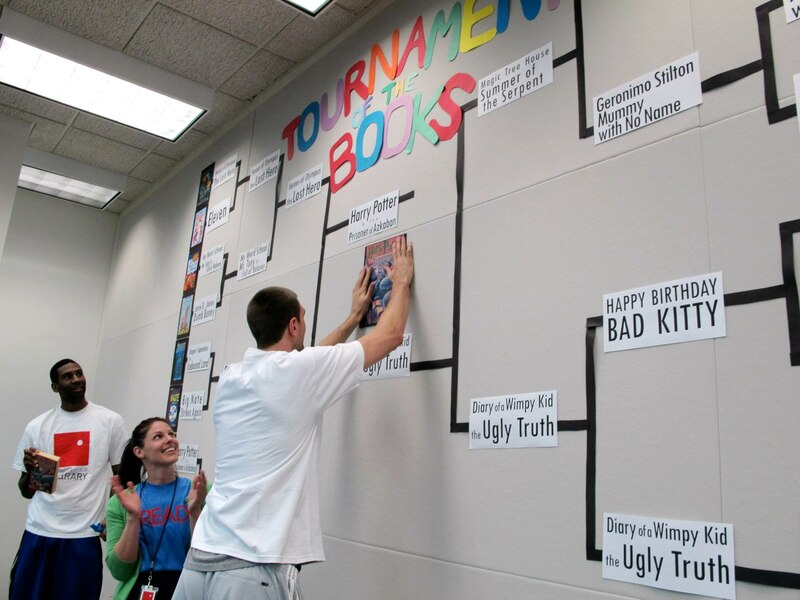 At the Winner’s Ceremony on Saturday, after announcing Harry Potter as the winner (Justin Wesley opened a wrapped library copy of Harry Potter and the Prisoner of Azkaban, and Jeff Withey decorated the bracket with a poster of the book’s cover), the athletes each selected one raffle winner. Unfortunately, it was a little anticlimactic because both winners were not present, but they were very excited to receive the phone call later that evening! After the tournament winner was announced and the raffle winners selected, the audience was treated to a couple of tall tales. Yeah… bad joke. 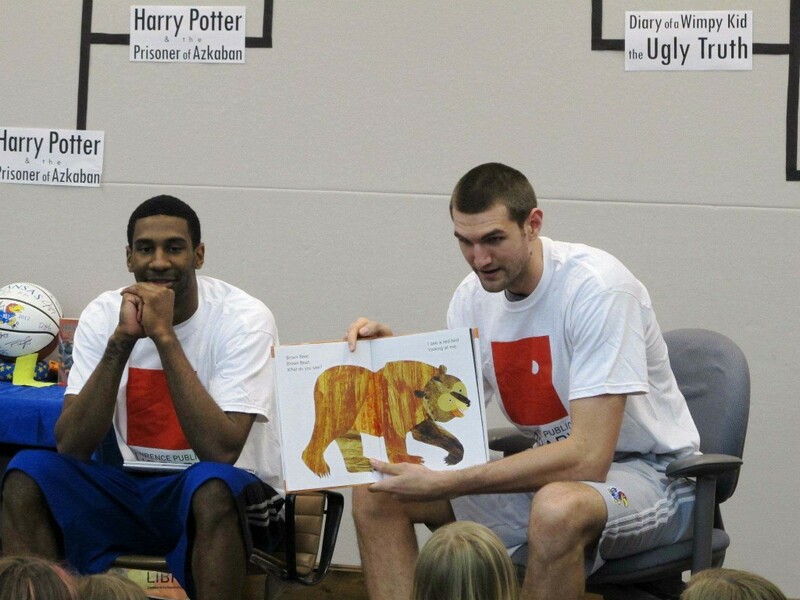 Jeff Withey read the classic Brown Bear, Brown Bear, What do you See? by Bill Martin Jr.
Justin Wesley read his childhood favorite, The Very Hungry Caterpillar by Eric Carle. And that was that! It’s all said and done. They embraced the Tournament the whole way through. Especially, last Saturday, when all their heroes… basketball heroes Jeff Withey and Justin Wesley… and book heroes Percy Jackson, Harry Potter, Jack and Annie, Geronimo Stilton, Greg Heffley etc. were all under one roof. 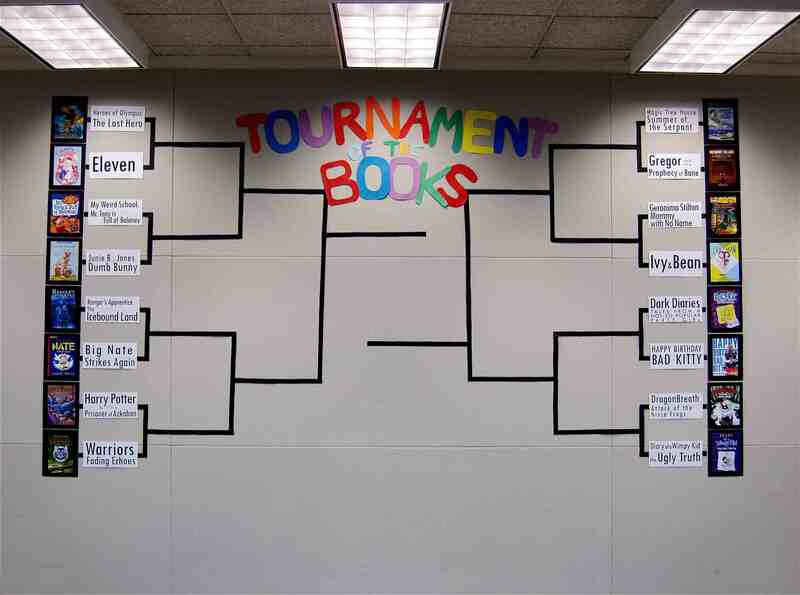 For the love of basketball and most importantly for the love of reading. Keep on reading kids and Rockchalk! This is awesome! And what a memory for these kids, hopefully they will see these players in the NBA one day, and they’ll have a story to tell! It WAS awesome! Thank you for your comment. It was truly a special day for the kids and the library. Great idea! 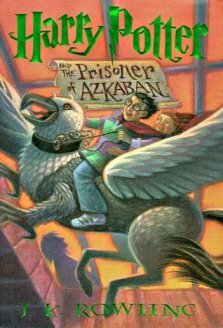 I am a library media specialist in Atlanta. A teacher brought this to my attention. We would like to do the same thing at our school. How did you choose the books? The books selected were the top 16 beginner chapter books and middle grade fiction from the previous year. You can read about the selections for that year HERE. Let me know if you have any more questions! Good luck and have fun!